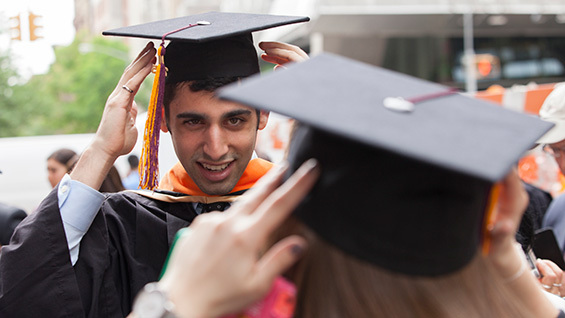 Cooper Union's 157th Commencement will take place on Tuesday May 24, 2016 at 10:30 a.m. in The Great Hall of the Foundation Building at 7 East 7th Street. Doors open at 9:15. Tickets required. This event is not open to the public but it will be streamed live. The commencement speaker will be Denise Young Smith, vice president of worldwide human resources at Apple, Inc. The Student Speaker will be Andy Overton, who is due to graduate from the School of Art. For more details see the commencement page.